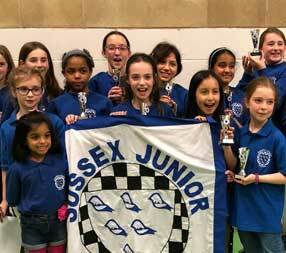 Sussex Junior Chess is a not for profit organisation run by volunteers which exists to promote and popularise chess amongst school age children in the county. We also select and run county teams – Under 9, Under 11, Under 11 Girls, Under 12, Under 13, Under 14, Under 16 & Under 18 – who compete in national events. 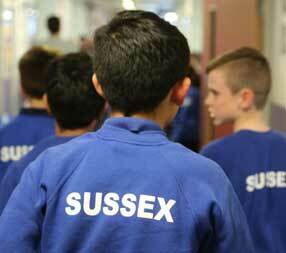 All surpluses from SJC events are used to develop junior chess in Sussex. Training days take place about once a month during the school year at various schools around the county; catering for all ages (4 – 18) and all standards from complete beginner to England standard. We run a series of 6 tournaments (grand prix) which are open to all, as well as smaller age-restricted tournaments open just to Sussex participants. We run one of the largest competitions for Schools in the UK, with an average of 40 Sussex Schools entering teams at U11, U14, U16 and U19 age groups. We have also set up an ‘Academy Schools’ program to encourage wider participation in schools. If your school doesn’t have a chess club, we may be able to help you find a coach in your area. 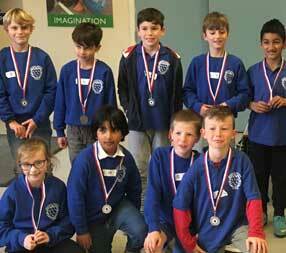 Have you qualified for the Delancey UK Schools Chess Challenge Megafinal? 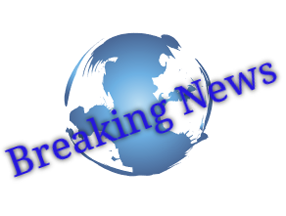 Full information about the events we organise can be found on our Events Page. You can book any of our events using our online system.